We are committed to helping our people, clients, and communities reach for and realize their visions. Our 5,500 team members serve more than 1,000 of the world’s leading organizations in 25 markets and 7 delivery centers. Congratulations to Slalom, LLC. 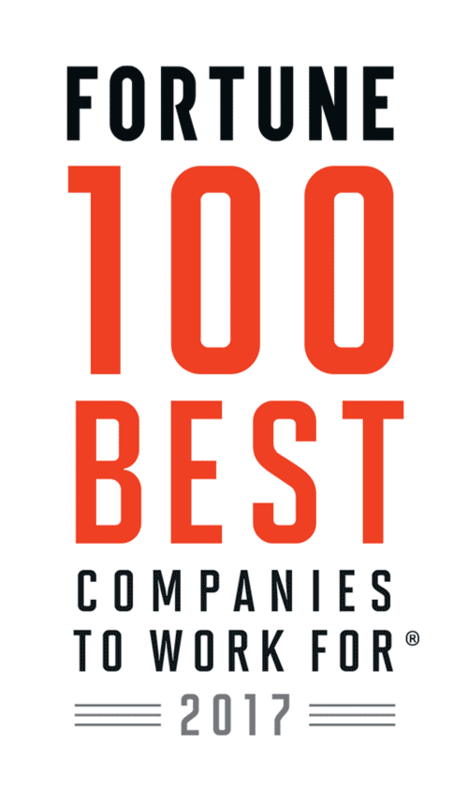 on being named to these Best Workplaces lists!